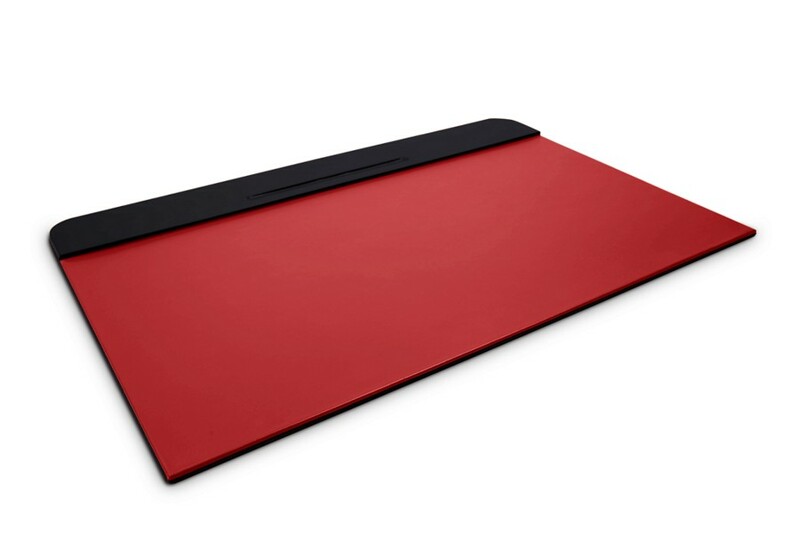 Try different, and choose a leather design desk pad that offers fantastic ergonomics when you are writing. 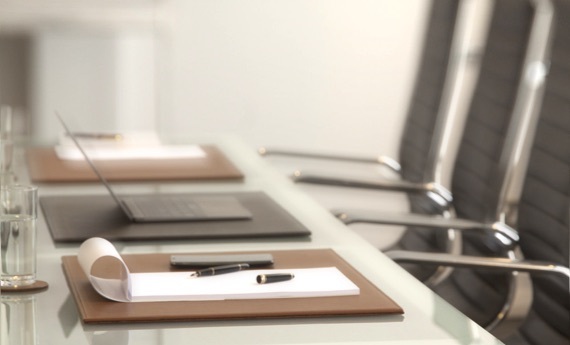 Thanks to its practical notch for pen and its slot to hold your agenda or note sheets in place, the leather desk blotter is perfect for your conference rooms. 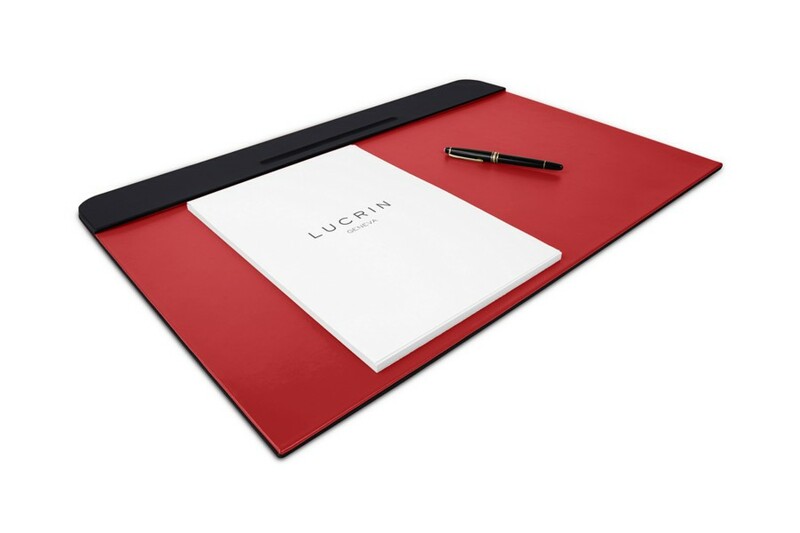 There is no stitching on this desk mat - all is about the minimalist design and concept that makes it a unique piece of the market’s finest desk pads. 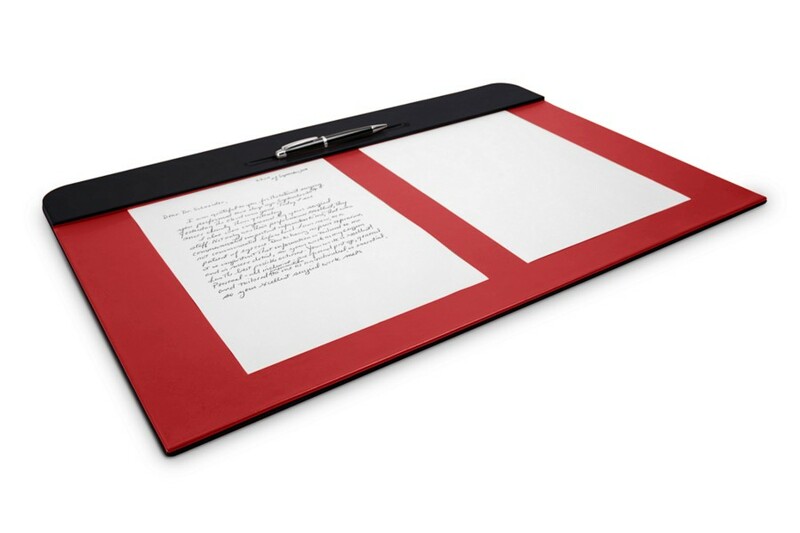 You can even customise the blotter with your enterprise logo or initials, for a beautiful gift.